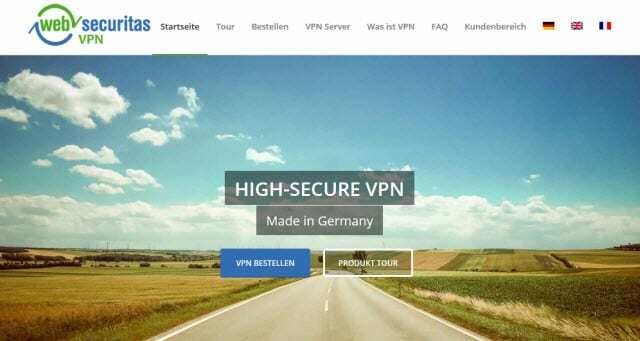 Websecuritas is a German privacy company offering VPN access with servers in Europe. Members enjoy online privacy from OpenVPN connections. Their accounts are unlimited so you don’t have to worry about speed or bandwidth limits. Websecuritas supports Windows, Mac and Linux. Prices start at € 4, 90 a month with discounts offered on quarterly and 6 month plans. Websecuritas does not offer a free trial.